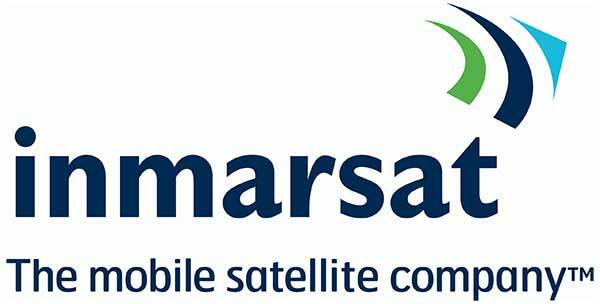 Inmarsat (LSE: ISAT.L) has signed a ground-breaking Memorandum of Understanding (MoU) with Samsung Heavy Industries (“SHI”), establishing a relationship to leverage the ‘smart ship’ connectivity offered by Fleet Xpress at the vessel construction stage. One of the most diversified builders of commercial ships in the world, SHI takes pride in its role as a supplier of high-tech, high-value ships. Its position as the world’s No. 1 builder of drill ships, Ultra Large Container Carriers, LNG carriers and Floating Production Storage and Offloading helps support its additional expertise in ship network systems, fuel gas supply and storage systems and ballast water management systems.